Kasama Inc., the organizer of the international pageant of Mr. Universe Tourism, announces the appointment of Ms. Peaches M. Oblena-Nasser as the Chairwoman for the 2018 edition of the said male pageant. Ms. Oblena-Nasser is an accomplised businesswoman, socialite and a philantrophist. She is the president of Legacy Group of Companies, the umbrella company of several businesses that her family owns. She is also busy with many social and civic works as the President of Inner Wheel Club Philippines International. 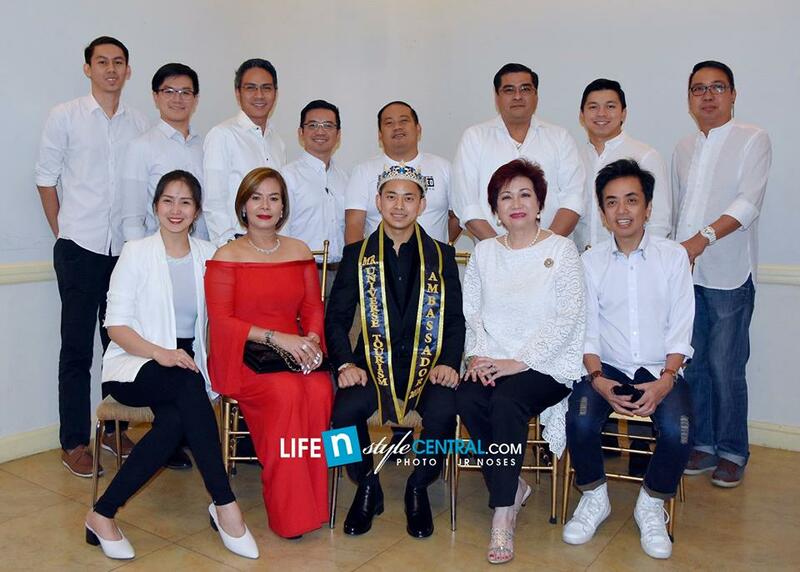 “I am happy to formally welcome my Ate Peaches as the Chairwoman of this year’s Mr. Universe Tourism”, said Kasama Inc. President Gerald Ortiz. “I am humbled to accept the role as Chairwoman for this year’s edition” said Ms. Oblena-Nasser. “I will be working with all the members of the national organizing commitee to make Mr. Universe Tourism 2018 successful”. Landjeet Karam is appointed and crowned as Mr. Universe Tourism 2018 Ambassador. Landjeet was one of the 22 candidates last year and represented Manipur, India. He will be helping the chairwoman in the promotion of the pageant as well as oversee the preparation for this year. 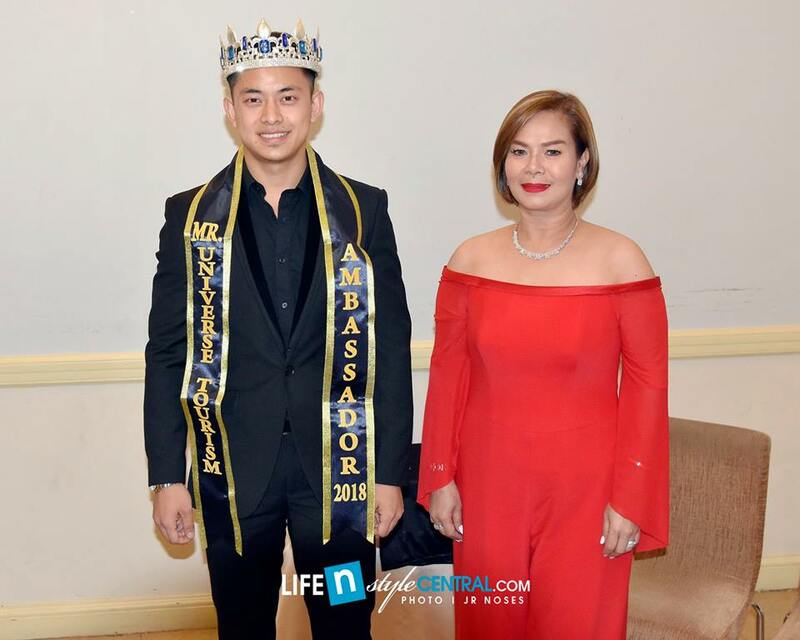 Ms. Peaches M. Oblena-Nasser with the reigning Mr. Universe Tourism Landjeet Karam from India. Mr. Universe Tourism 2018 pageant organizing committee. Mr. Universe Tourism is scheduled on May 22-30, 2018 in Manila, Philippines. Tourism destinations will be Tagaytay City, Nasugbo and Pampanga. Finals Night will be on May 29 at Tanghalang Pasigueño in Pasig City.